Kenneth Copeland Ministries take God’s Word as final authority. That’s why for more than 35 years they have done just that. 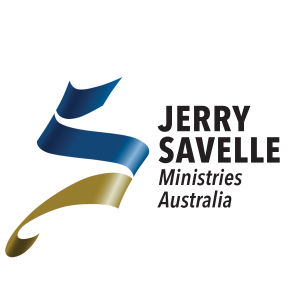 Jesse Duplantis Ministries is an evangelistic ministry dedicated to reaching people and changing lives with the Gospel of Jesus Christ. Dennis Burke Ministries has led multitudes of believers into the biblical principles of faith, healing, love, prosperity, and righteousness for more than 26 years. Peter Robertson Create a peaceful, restful, worshipful atmosphere in your home with Christian instrumental music. Great soothing sounds!